With the booming prevalence of Social Media, it has become inevitable to know about all the Social Media Do’s and Don’ts. Frankly speaking, there is no denying the fact that we are living in the era of technology and social media has become an essential part of our lives. Missing your dear ones? Jump on to social media to catch them there. Going out at dinner? Post about it on social media and let everyone know. Got an increment? Share your moments with your loved ones on social media. Want to enhance your business? Take the help of social media to reach a wide number of audiences. By all of these, what we want to convey here is that our life is completely surrounded by social media knowingly or unknowingly. 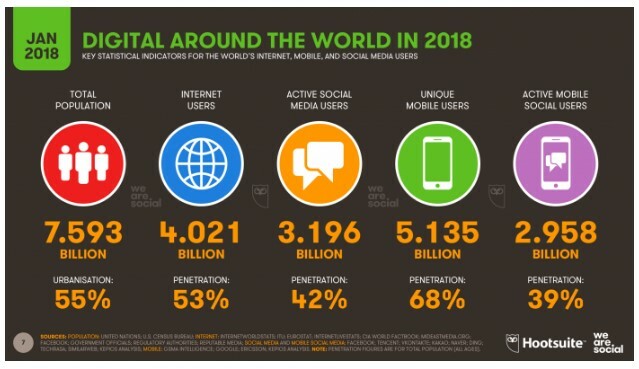 As per stats, internet has around 4.2 billion users and amongst those, around 3.397 billion are the active Social Media Users. Since social media has become an important part of our lives it is necessary for us to understand the major social media Do’s and Don’ts and through this article, we will let you know what are the essential social media do’s and don’ts. 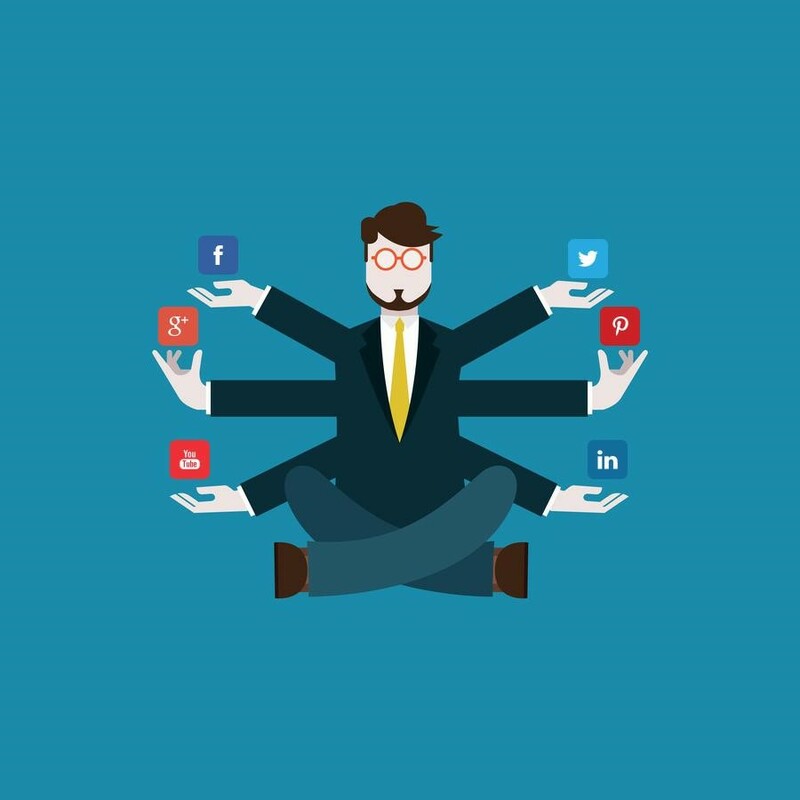 Your social media profile speaks a lot about your overall personality and that is why recruiters go through your social media profile to know more about your personality. That is why you must maintain your social media account in such a way that it can fetch you good returns. If you are looking to promote your business on social media then also you will have to keep do’s and don’ts of social media etiquette in mind while operating your social media account. There are a number of things that people are doing wrong on social media but they are unaware of that and you need to restrain yourself from that. So stick here and we will let you know what are the major do’s and don’ts of social media for business that can become boon and curse for your business. 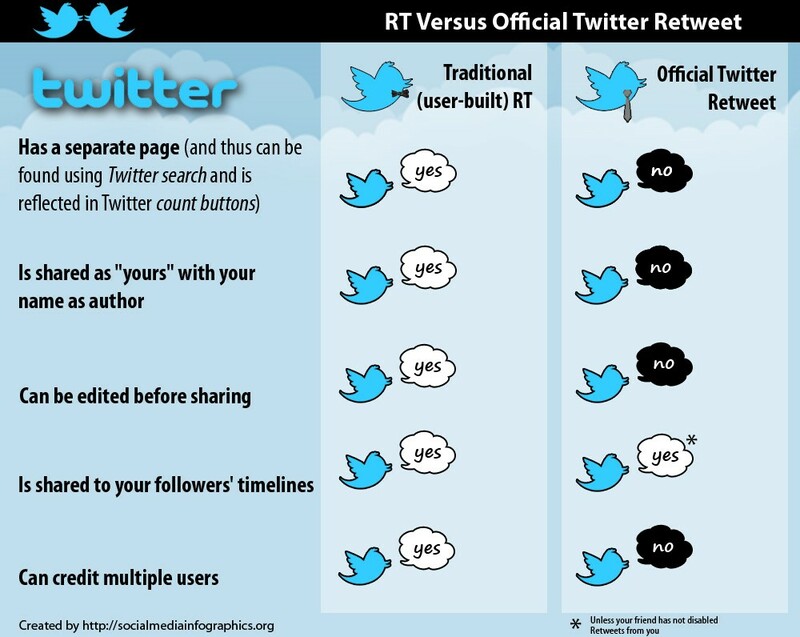 To learn do’s and don’ts in social media, you need to divide the article into two different sections. You might be using your social media account to promote your business by posting a number of relevant contents. Here you have got to understand two things; the first one is that you will have to keep your users engaged in your social media profile by being consistent with your social media activity. The second thing is that you will have to make sure that you are posting the relevant contents only. In name of consistency do not post anything rather stick to your goal. While you are aiming to promote your business through social media you want your users to stay connected with your page and posting relevant contents regularly is really important. Suppose if you are selling a sports product, let’s say a football then you will have to consistently post contents related to football as a sport, football as a sports product and so on. Make people read your contents, prove them your genuineness. If you are not regular with your posts they won’t find you credible. This topic is really important and that is why it is in our list of social media do’s and don’ts guide. In the context of social media do’s and don’ts it is among the most important ones. You need to make sure that you are making enough efforts to strengthen your existing relationships and at the same time, you are also building new connections. In order to do so, you must know how to have an engaging conversation. You must use your social media profile to engage with different users and develop relationships. 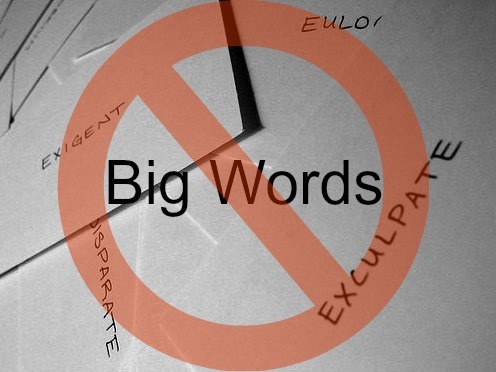 Your words can do magic and let them help in your business promotion. Talk to people on social media and let them enjoy this conversation. The more connection you will build, the more conversion chances will be there. As it has been said in a proverb that incomplete information is always dangerous hence you should never leave your social media profile incomplete. 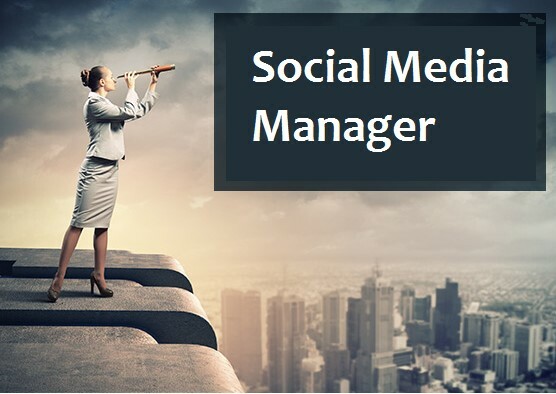 Since your social media profile is checked by your recruiters and audience (in case of business) an incomplete profile will leave a bad impact on their mind regarding you. So it is always advised to complete your social media profile as early as possible. Imagine it by yourself being a recruiter or an audience, what would you expect from the other end. If the person is not able to explain himself/herself through the social media profile then you are not going to trust him/her. You must fill-in the compulsory details asked by social media platforms. Since you need to improve your credibility in the long run that is why we have included this point in our article on social media do’s and don’ts. This is one of the most important factors regarding do’s and don’ts in social media. Social media can enhance the shape of your business but that doesn’t mean that you start using each and every social media platforms rather you need to choose those which suit you and your business. 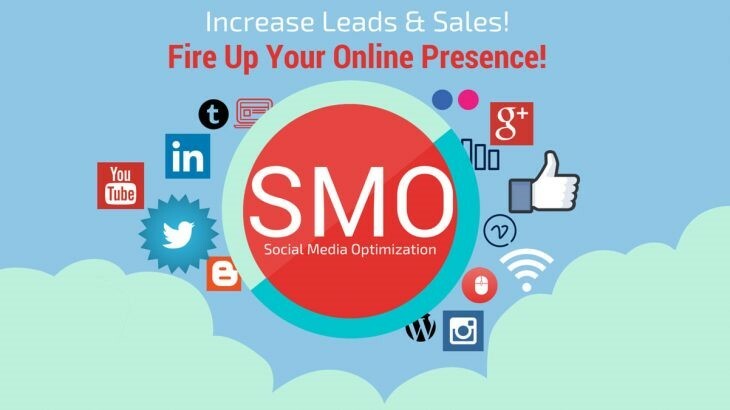 Select social media platforms that will provide you with the maximum reach and minimum loss. You can go for Facebook, Instagram, Twitter, LinkedIn and so on depending upon your marketing goals. Here don’t get me wrong, I am not trying to say that restrain yourself from other platforms rather you should have an identity over different platforms but your target should be on a specific platform. While posting content on social media make sure that contents are engaging and will entertain your audience. Meanwhile, do not make your social media page look boring and you can avoid this by publishing unique contents every time. Nobody likes to read the same thing again and again, and if you will keep doing this you may lose a number of fans so every time you post content on social media platforms make sure it is engaging and unique at the same time. 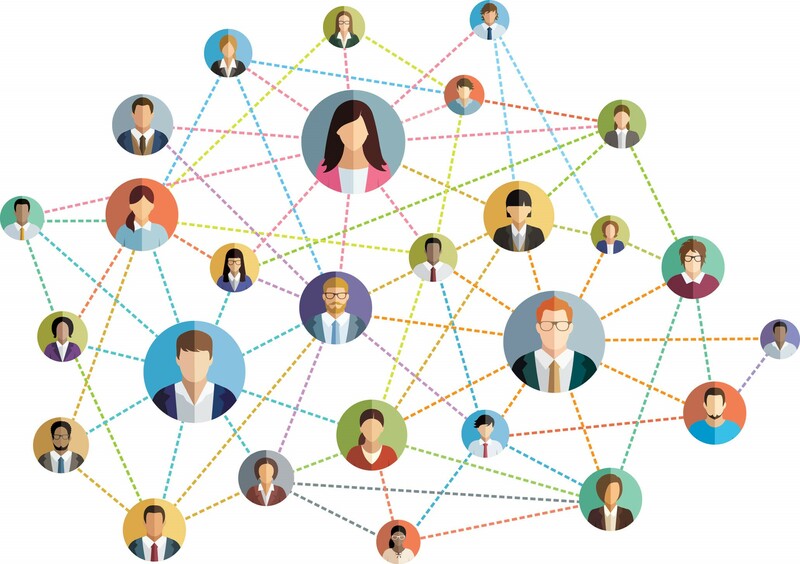 Enriching your social media page with good and unique contents will not only help in developing credibility but also you will stand out of the mob. Copy-pasting is done on a large scale these days and you must avoid that. Create your own contents and make them engage your audience and see the wonder happen. This is one of the most crucial points in our social media do’s and don’ts list. You need to maintain proper interaction with your fans if you want to earn their trust. Every time wants a reply on their queries, make sure that you are gentle enough in your tone of replies. Continuous response on social media is definitely going to be fruitful for your business. Everyone likes to get attention and you can give a special feeling for a few minutes by just replying to their messages/comments. This will certainly not eat a lot of your time but this will definitely fetch you good results. Since there are a number of social media platforms and you might be active on different platforms as well but not all of them work similarly and neither do they have a similar audience. Here we need to understand that publishing the right content at the right platform will fetch you healthy returns. Before posting a new content just ensure what that platform demands from you. If the audience on a platform wishes to see visual contents then written material is surely not going to help you. Never ever spread hate through your social media profile and never be harsh to someone else. You need to polite with your fans and always talk to them generously. If you want to increase your fan base then this is one of the most essential advice you can get. 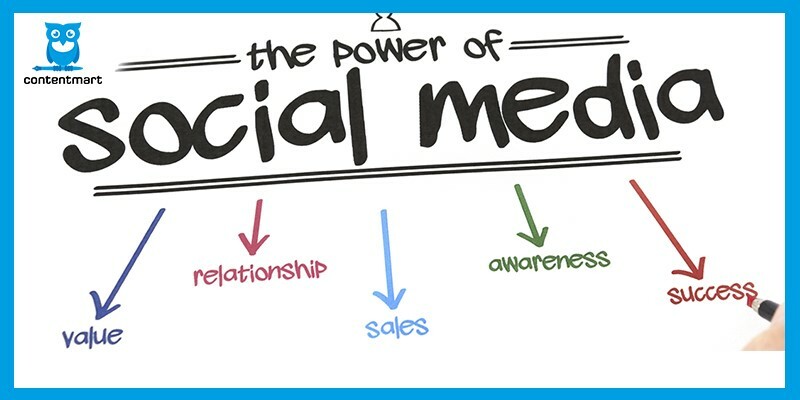 No doubt, social media is an awesome tool to promote your business but never use it negatively. Spread positivity by writing and sharing relevant contents. This is more kind of a generic do’s of all the guides on ‘do’s and don’ts of social media for business’. You have got to spread positivity as much as you can. Nobody will admire you if you are spreading hate and negativity. While replying to your audience’s messages/comments be generous. Your generous reply can make them your customer whereas a harsh reaction can become detrimental as well, so take your step wisely. So these were a few important do’s in our list of social media do’s and don’ts. Make sure that you are using social media effectively for your business and it is not degrading your credibility. You will end up leaving a bad impact on your audience if your posts will be full of language mistakes (grammar, spelling, sentences, etc). Always proofread your contents before publishing them. This is one of the major social media don’ts in our list of social media do’s and don’ts that you should avoid while using social media. Never beg for likes or follow-ups. It is not considered to be a healthy social media practice. You should create awesome contents and make people like them rather than asking them for that. While using social media for your business make sure that you are not overdoing with anything. Neither share your contents too much neither ping your fans a lot as these are not considered to be healthy social media practices. It is often seen that people on social media emphasize heavily on #hashtags. There is nothing wrong in using them but avoid over-usage of it. Don’t insert #hashtags in every single word of your sentence. Here I want you to understand one more thing, don’t brag a lot. This is where a lot of online marketers and even normal people are making mistakes. Bragging a lot of something will only leave a negative impact on the viewer’s mind. You are not supposed to do that. Be limited and only convey relevant messages. We have somehow covered this topic in our social media do’s as well. Never share or send the same message again and again as it may irritate your fans. We suggest you be creative with your posts and messages rather than being stinky with the same old posts and messages. Here make sure that you are not sharing similar content on different platforms as well. These social media don’ts in our social media do’s and don’ts list is extremely crucial because a number of social media users are caught up here. Your social media followers, likes and views are necessary but that doesn’t mean that you start taking shortcuts to earn that. 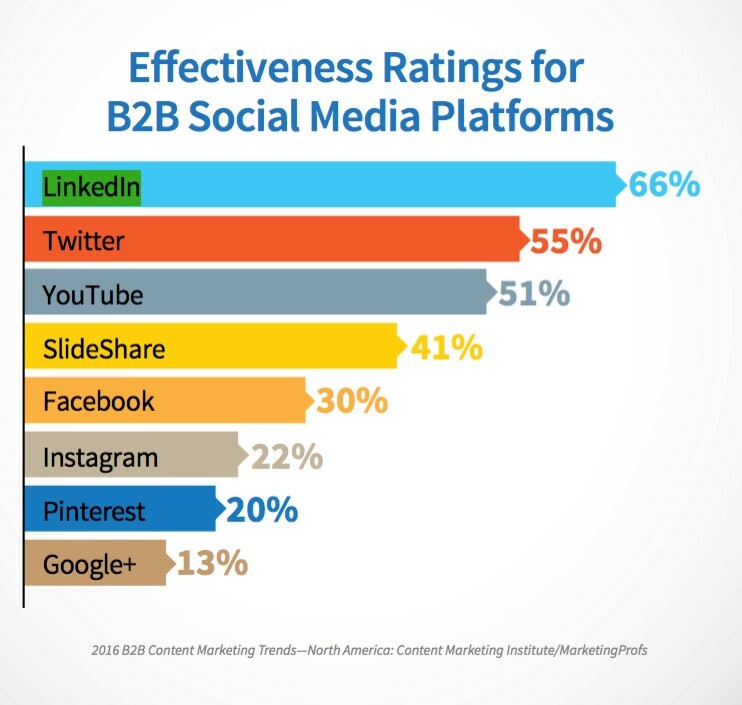 These practices can harm your social media campaign negatively. Post quality contents and you will get positive results. Using social media for your business’s promotion can be really effective if done properly. By now you must have understood that there are many positives that can fetch you good results whereas there are certain negatives which you must avoid. If you want to achieve your desired marketing goals through social media then you would have to be cautious with your actions. Plan and execute everything properly if you want to take your Social Media business promotion to the next level. So these were major do’s and don’ts of social media etiquette that you should pay attention while using social media for your business purpose as well as for personal goals. 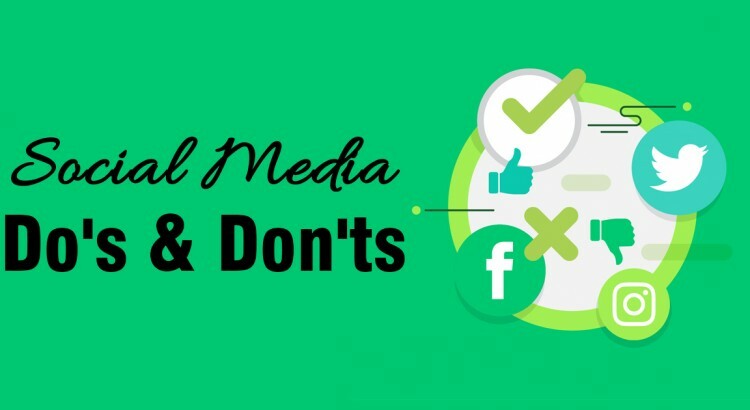 Following these do’s and don’ts in social media will definitely fetch you good results and we suggest you inculcate the do’s and remove all the don’ts in your social media practices. 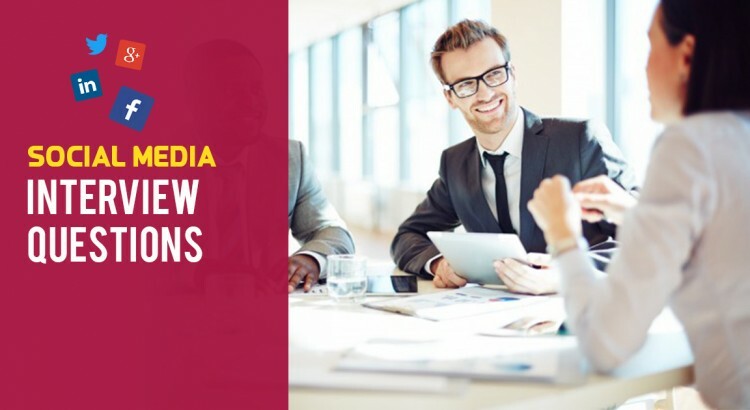 Joining Social Media Marketing Course can be quite helpful for you in mastering best and most relevant Social Media Marketing practices for your business. Having any query about the do’s and don’ts of social media for business, feel free to ask us in the comments below. Tweets could anyways reveal a lot about any individual’s human behaviour as the expressions are bound within the 140 characters limit. 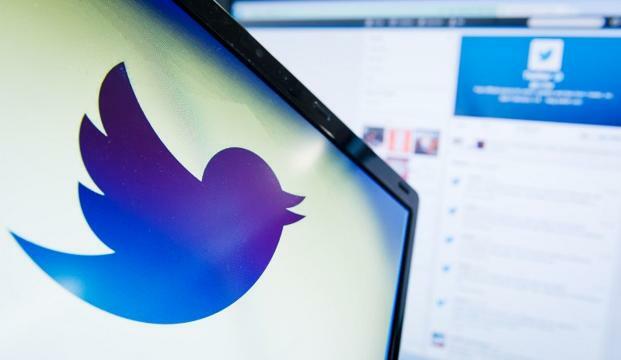 In the same frame of light, a recent research study reveals that the tweets from mobile phone devices are more likely to make use of egocentric language with those 140 characters limit. A new research study recently conducted by researchers Dhiraj Murthy (Goldsmiths, University of London), Sawyer Bowman (Bowdoin College), Alexander J. Gross (University of Maine), and Marisa McGarry (University of Maine)—who published their findings in the Journal of Communication revealed that if any user is tweeting from a mobile phone device instead of a desktop, then he/she is more likely to use egocentric language within those 140 characters. “Very little work has been done comparing how our social media activities vary from mobile to non-mobile. And as we increasingly use social media from mobile devices, the context in which one uses social media is a critical object of study,” said Murthy in a 1 October statement. The number of mobile-Internet users in India is projected to double and cross the 300 million mark by 2017 from 159 million users at present, according to a 6 August report by lobby group Internet and Mobile Association of India (IAMAI) and consultancy firm KPMG. “It’s the largest dataset of its kind for this type of research,” said Dained Preotiuc-Pietro, a post-doctoral researcher in Penn’s Positive Psychology Center in the School of Arts and Sciences, who led the research. “The dataset enabled us to do something no one has really done before,” he added in a 29 September press statement. Further, researchers from the Queen Mary University of London studied nearly a million tweets from over 10,000 Twitter users to reveal that liberals swear more, conservatives are more likely to talk about religion, and liberals use more individual words like me while conservatives opt more for the group-oriented us. The study was published in the journal Plos One, according to a 16 September statement.